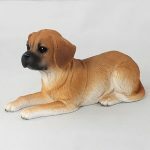 Our Puggle dog figurines are made of high quality stone cast resin and consist of high quality hand painted details. The lining and shading added to the figurine’s short coat creates a life like look. The coat is low to the skin and smooth. Off white, tan, orange, and brown make up the coloring of our Puggle figurine. The neck, sides of the legs, sides of the stomach, and tip of the tail are off white. 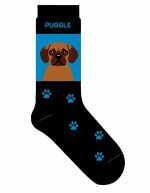 A mix of brown and orange make up the chest and top of the forelegs. 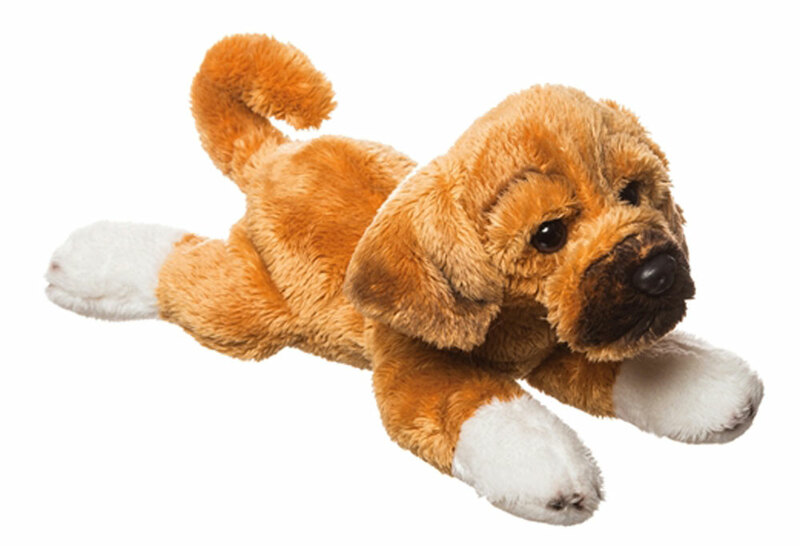 The back, head, and tail are brown. The nose, eyes, mouth, and around the mouth are black. The structure of the figurine is large, and in his/her sitting position.